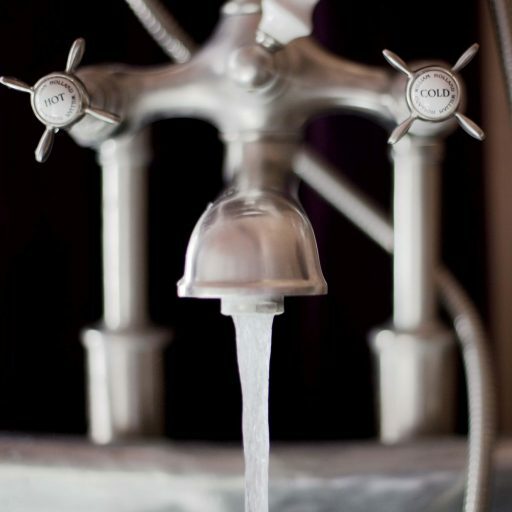 For the second installment of our ‘ask the expert’ Copper Bath Blog, we challenge the myths and common misconceptions surrounding Copper Bath care. 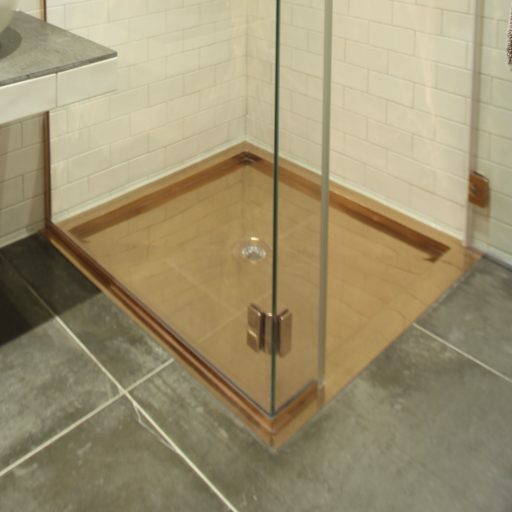 Believe it or not, if finished correctly Copper Baths are extremely low maintenance! It is a common misconception that Copper Baths require hours of TLC and polishing to keep their glimmering shine. However, if finished correctly this is simply not true! 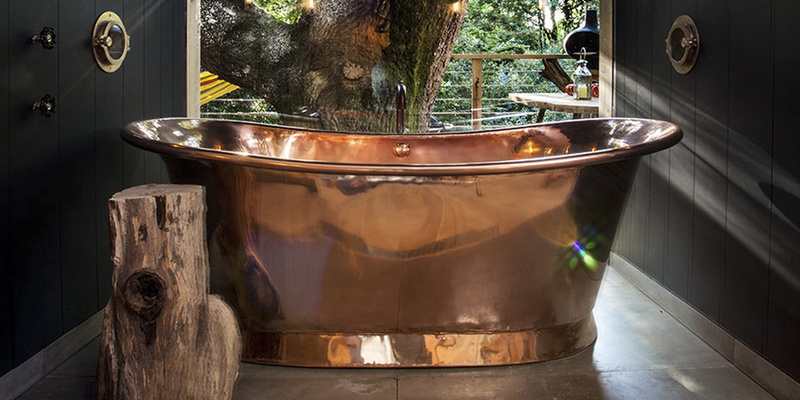 In fact William Holland Copper Baths are extremely easy to look after. 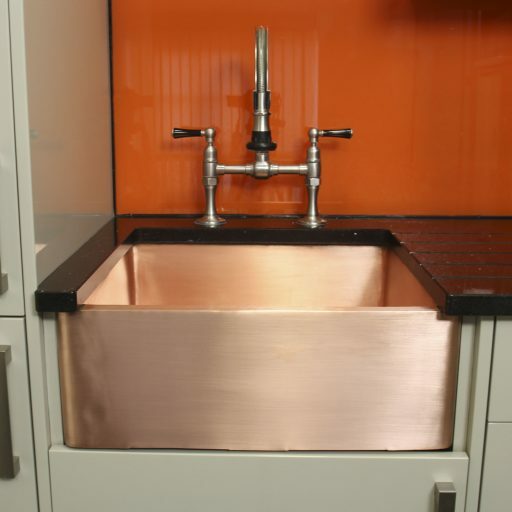 All of our polished copper and brass baths are hand finished to an exceptionally high standard in the UK and designed to require no polishing at all to maintain their appearance. 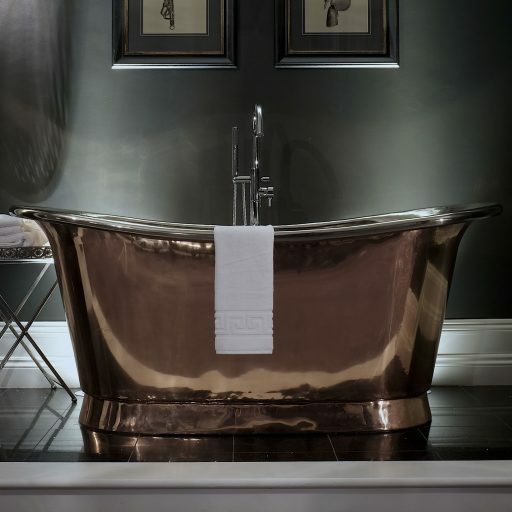 Protected with a hard wearing coating developed and perfected throughout our twenty year history, each and every William Holland Copper and Brass bath will naturally maintain their mirror shine gleam. 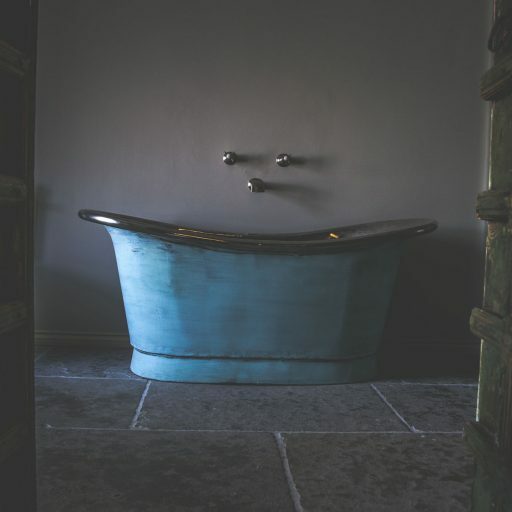 This finish comes with a three year guarantee, and as all of our bathtubs are finished by our British team of master craftsmen in the UK, we also offer a full aftercare and refinishing service to ensure your bath looks fabulous for a lifetime. Another common misconception which has arisen is whether wax will preserve a copper baths shine, to which the simple answer is no. We DO NOT USE WAX to protect the shine on our bathtubs and do not recommend this for the simple reason it doesn’t work! Wax melts at 37C and the average bath temperature is 49C, so the wax will simply melt and rinse away with the baths first use and the bathtub will begin to Patina. 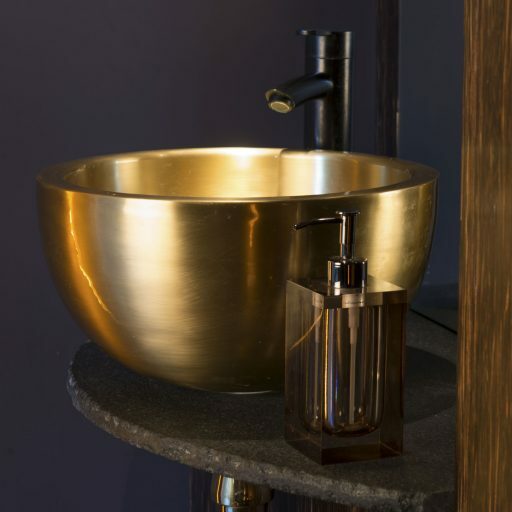 Although copper and brass develops a beautiful natural patina which we do offer as an option, if you wish to maintain a polished copper bath, wax is not the way to do it! Please be wary of companies claiming that waxed copper baths will maintain their shine as you are signing yourself up for a whole lot of polishing. 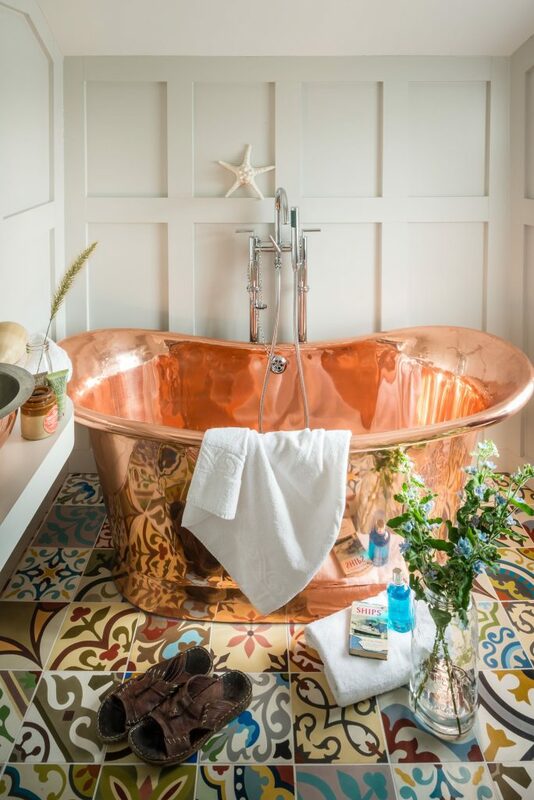 William Holland Copper baths will structurally last you several lifetimes and are designed to be functional works of art bringing joy to the home. As such, we do all the work to maintain your baths beauty so you don’t have to.